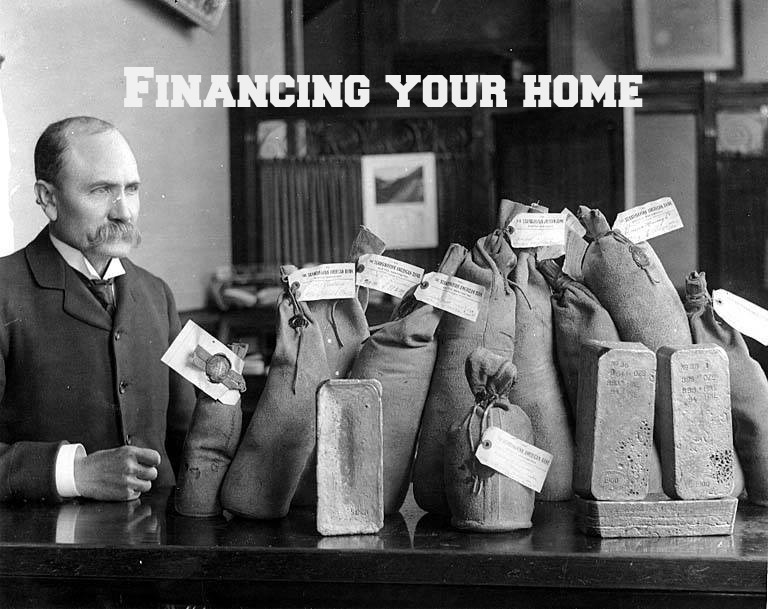 Looking at each of the 10 Steps to Buying a Home, today we are looking at Step 2 which is financing a home. First, I’m not a lender and I can’t walk you through the process or give you all the options available to you in the way a lender can. Check out the Clark Howard library for some great information on qualifying and shopping for a loan. What I want to briefly suggest in this post are a few things I would recommend you consider before you even write an offer, and you do want to have a solid idea of what type of loan you are going to get as that will determine the home you can buy. Not only do YOU have to qualify for a loan, the home itself has to meet specific loan guidelines as well. Your Realtor and lender can talk to you at more length about that. One of the biggest things I would suggest to you is that you find a lender who is local. Finding a lender online and who is physically in another city might appear to be a quick and easy way to get a loan- and it probably is quick and easy. But this is a mortgage we are talking about, not a new set of headphones from Amazon. I recommend you find a lender who lives in town, who you can walk into their office and sit down face-to-face if things begin to fall apart, and who might end up standing next to you in line at Starbucks. In other words, you want someone who has a real interest in getting your loan closed. This is important. Credit unions are often excellent places to start and mortgage brokers offer a wider range of mortgage products so check them out as well if you are looking for loans for specific professions, locations, or renovations. Briefly, a lender will take a hard look at your debt to income ratio, employment, and your credit score, to determine loan qualification, but some practical considerations you should consider would be how much home can you really afford and still live the lifestyle you want? How much home is in your financial comfort zone? You see, you might be able to afford a home, but maybe not in the neighborhoods you really want (I can tell you about some financial options if that is the case). Or financing a home is not the issue, but how big a mortgage do you really want? If you enjoy spending money on something other than a mortgage, I completely understand and won’t push you to buy more home than you are comfortable with, but you need to know your limit, and your comfort zone. All of these questions need to be taken into consideration in addition to the mortgage qualifying process in order for you to be happy with your home. I don’t want you to happy with your home for the first month you live there, I want you to be happy for as long as you live there! Over the years I have worked with a number of lenders I can introduce you to, (none are as intimidating as the lender in the photo!) each one tends to specialize in a particular type or style of loan, that way, you can tailor your financing to help you meet YOUR individual needs and find a loan you can actually live with.  Give me a call- Teri Lussier, The Home Group Realty, 937-478-7781.